Did you know that 88 percent of American use the internet on a regular basis and that 50 percent of money spent on retail is influenced by the internet. This massive shift in consumer behavior creates new challenges and opportunities for new startups. Luckily, help is at hand. 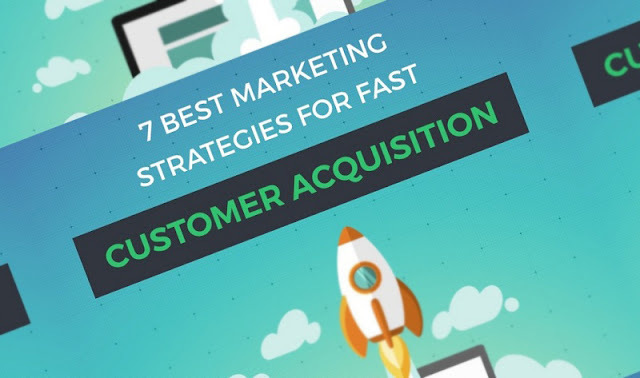 The following infographic, created by Elev8Group, illustrates 7 powerful, data-backed strategies you can use right now to acquire more customer and make a real impact on your revenue.